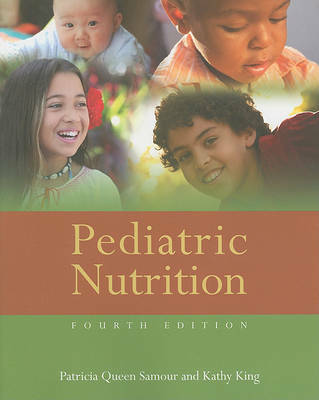 Pediatric Nutrition, Fourth Edition covers nutrition guidelines from preconception through neonatal, including normal growth, inborn errors, acute care medical conditions like diabetes, and cardiac and pulmonary issues. It covers the latest clinical research, accepted practice protocols, and study of the normal child from preconception through adolescence. In a practical and detailed manner, this best-selling text provides cutting edge research and resources on the most important pediatric practice issues and therapies. Commonly used by dietetic practitioners studying for their Pediatric Specialty exams, registered dietitians, dietetic technicians, nutritionists, pediatricians, nurses, and dietetic students, this book is considered the last word in pediatric nutrition.